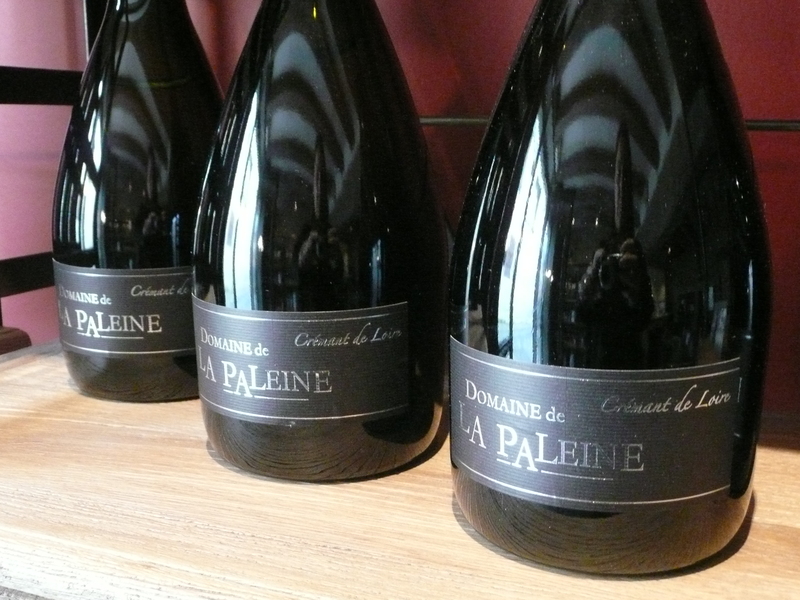 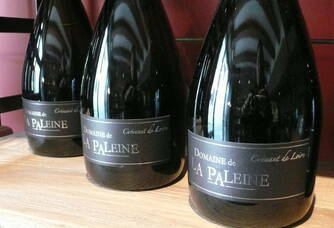 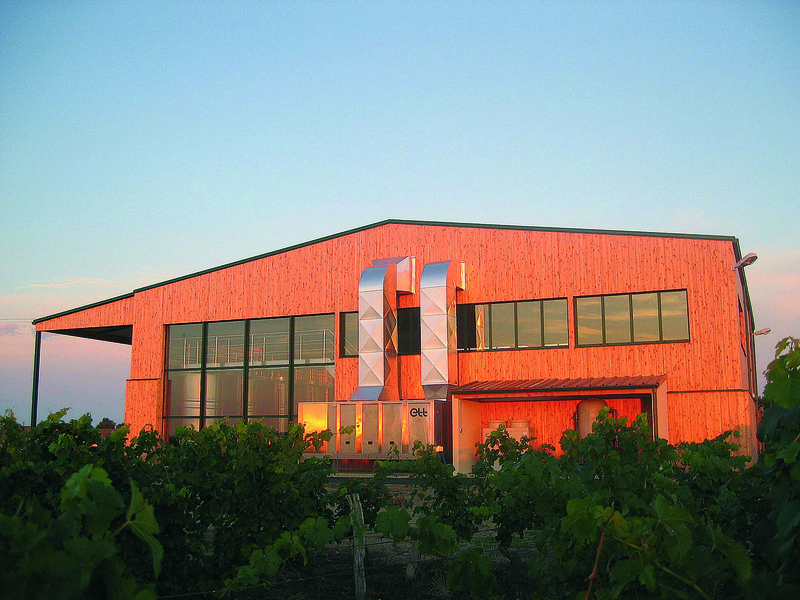 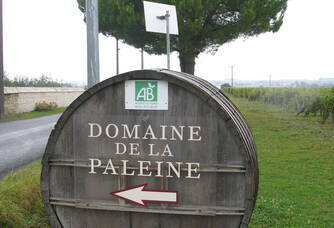 Domaine de la Paleine covers 35 hectares, 32 of which are in production and 3 in young plantations. 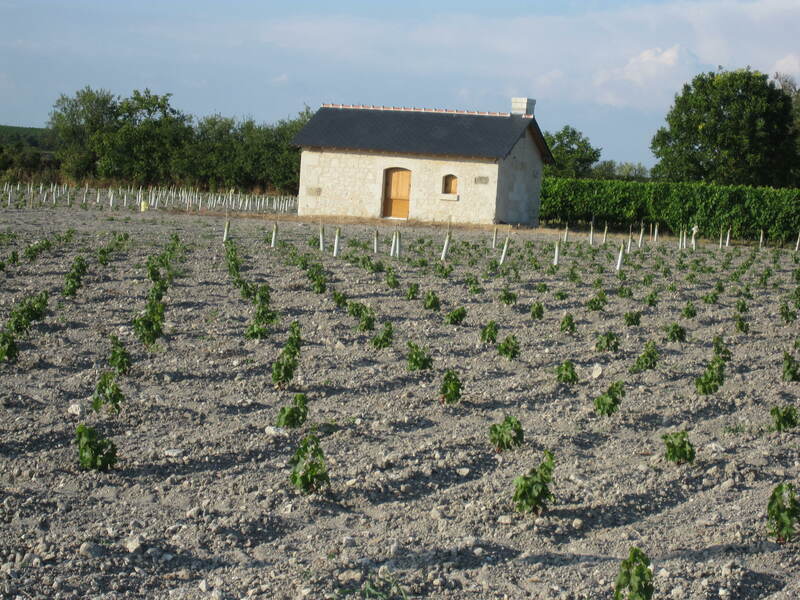 This is an estate that has resolutely committed itself to an organic farming approach. 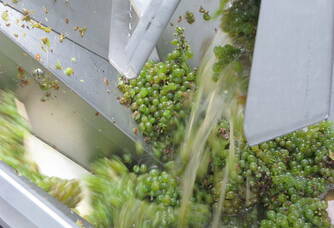 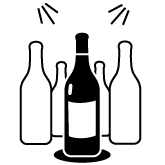 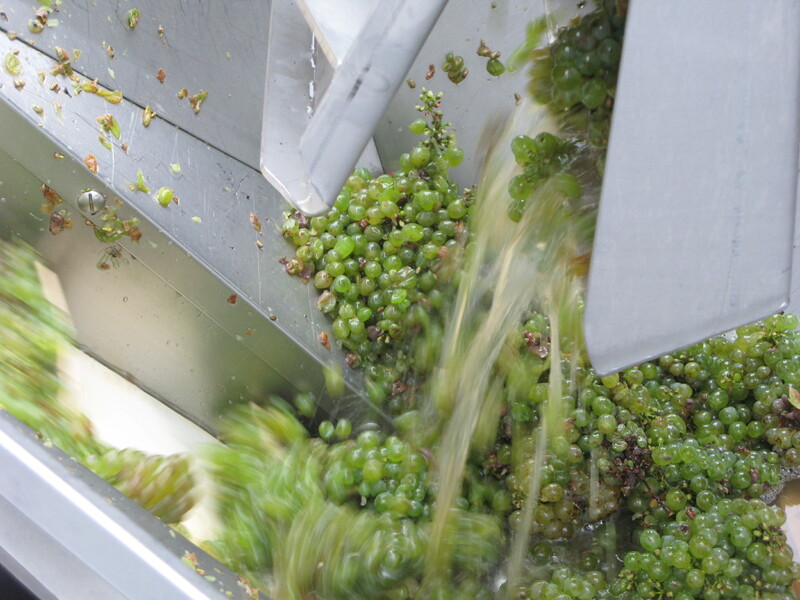 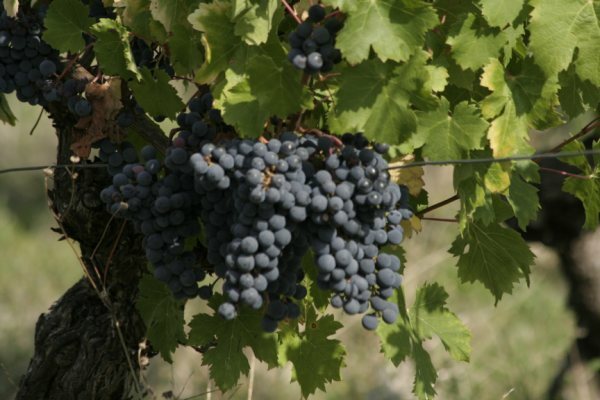 Our main grape varieties are Chenin for Whites and Cabernet Franc for Reds. 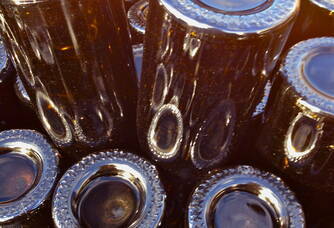 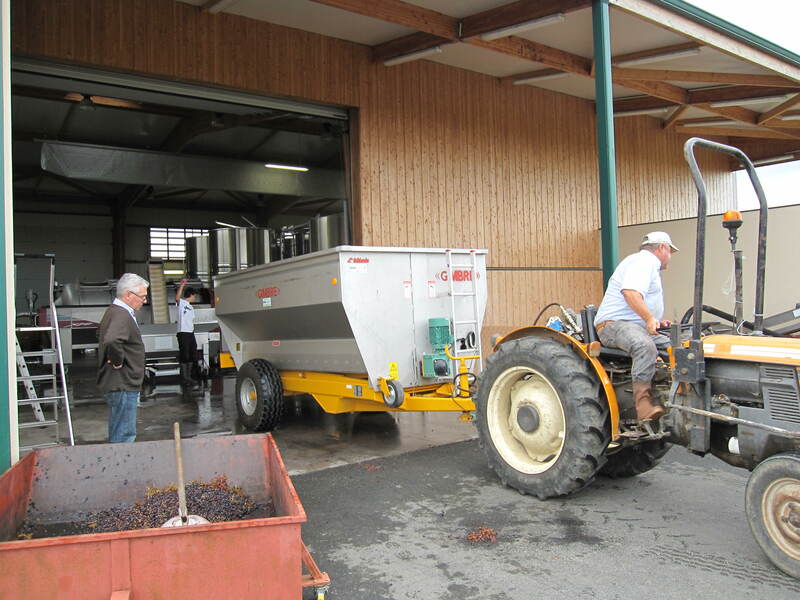 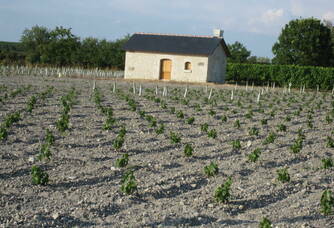 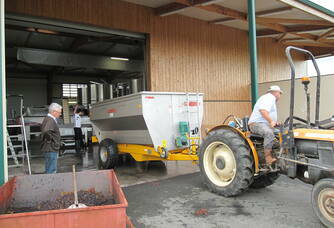 We have also planted Pinot Noir, Grolleau gris and Chardonnay, which we use mainly for bubble wines. 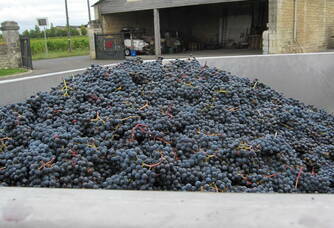 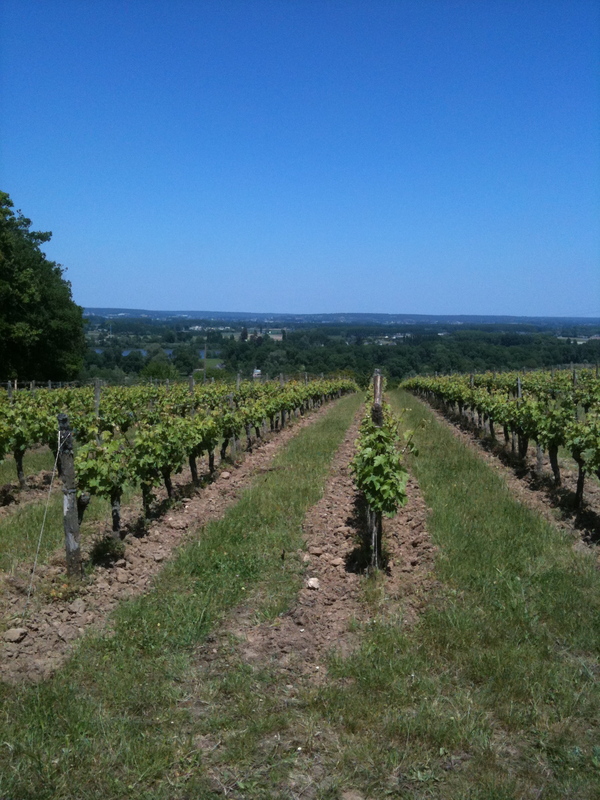 We have also turned to wine tourism, with a presence in Montsoreau, on the banks of the Loire. 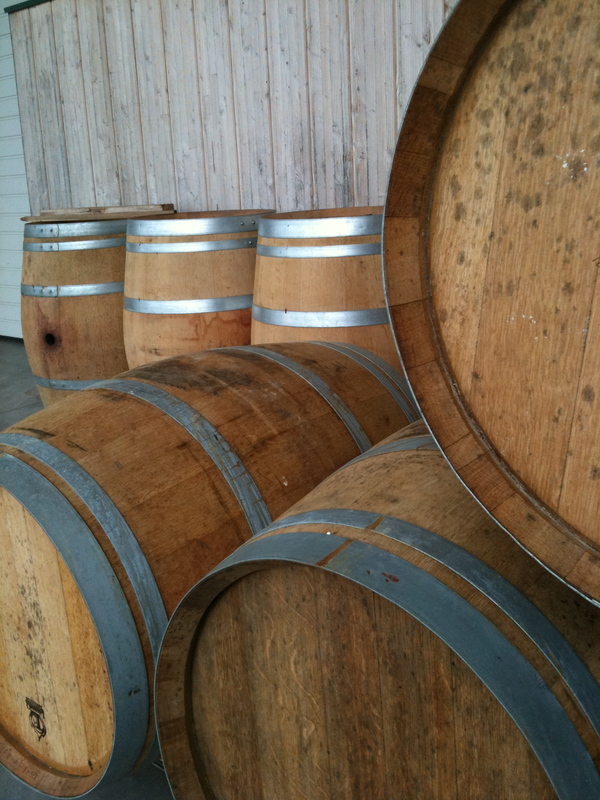 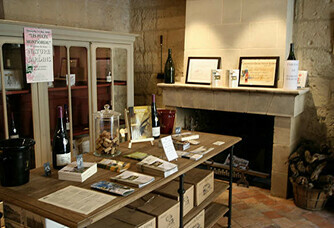 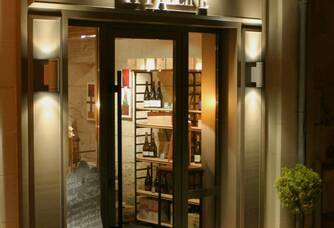 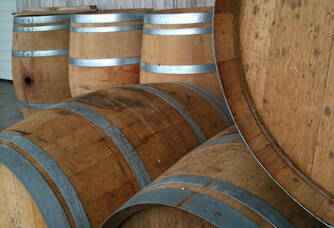 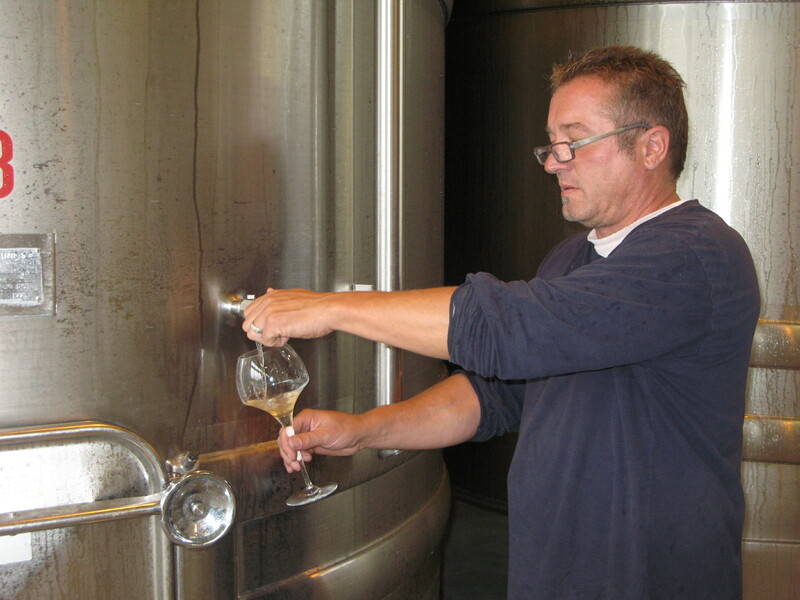 We have opened a tasting cellar in Montsoreau in order to get closer to our customers. 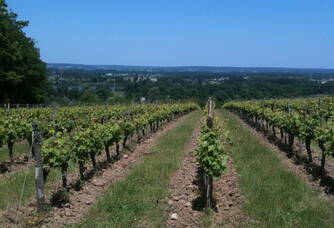 Many tourists stop in Montsoreau which is a charming village on the banks of the Loire. 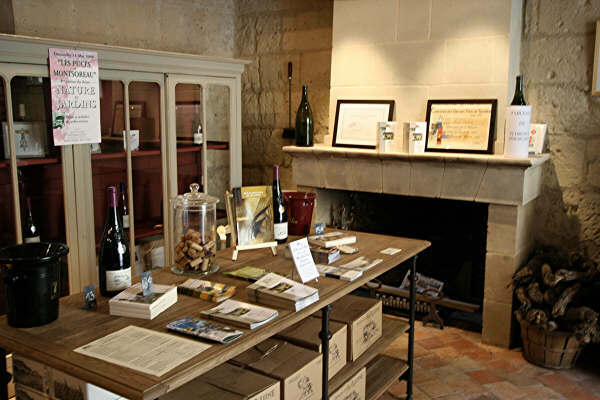 A few years ago, we also decided to entrust a local craftsman with the task of building us a cabin tower, "Milady" in homage to Paul Morand and his novel located in Saumur. 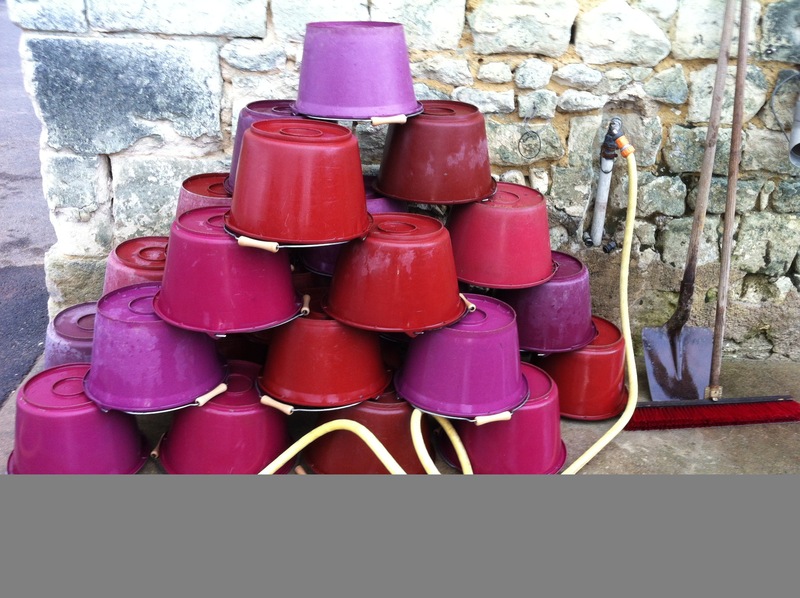 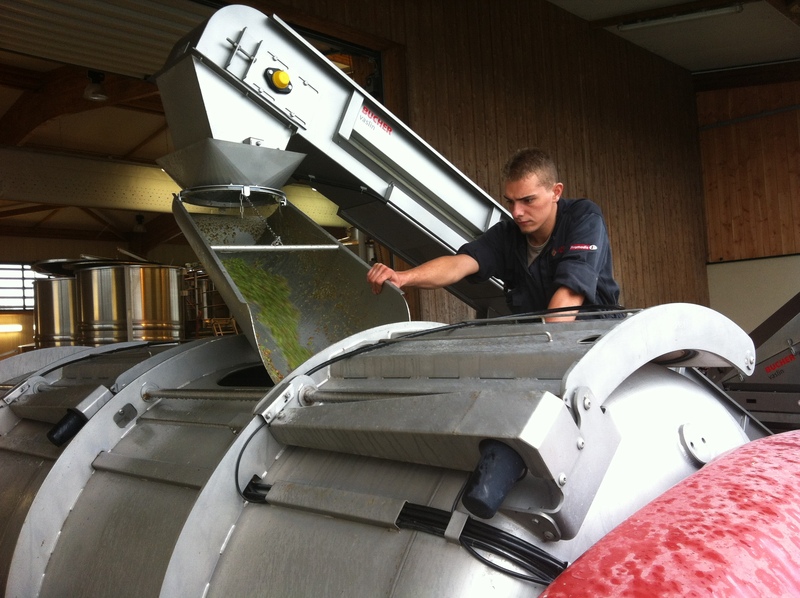 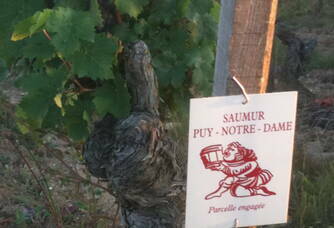 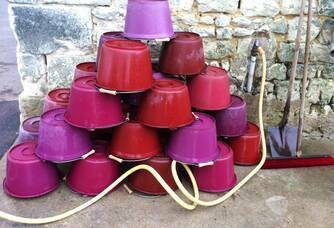 This allows us to offer our customers tastings on the Loire. 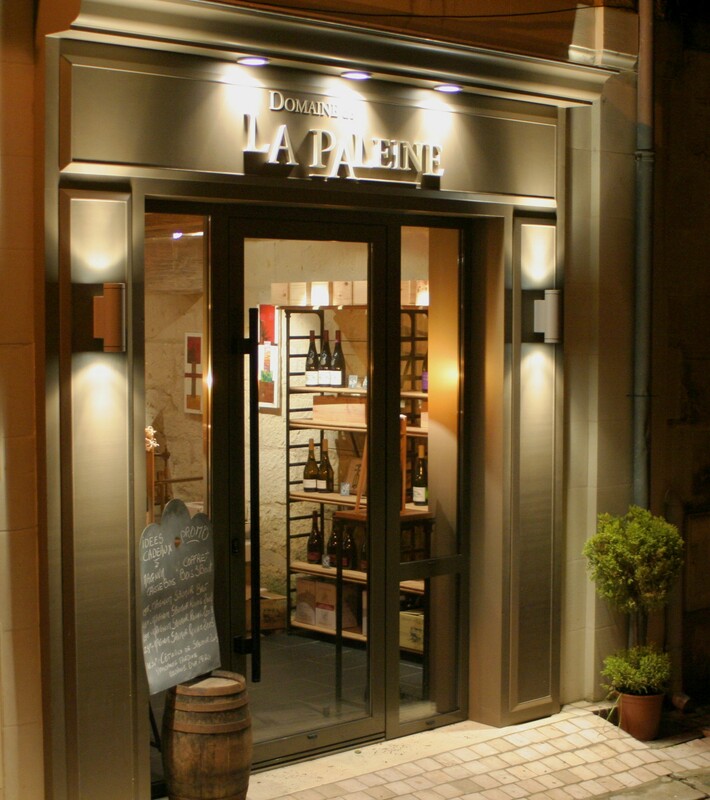 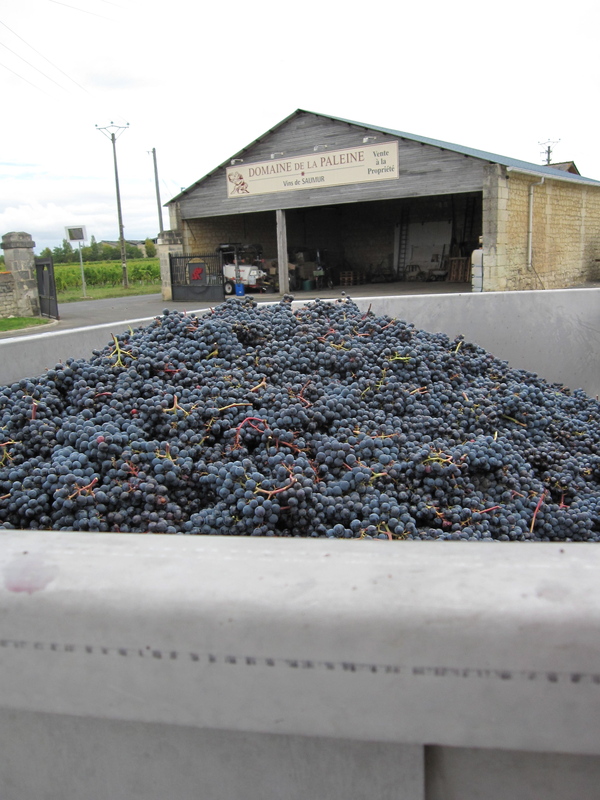 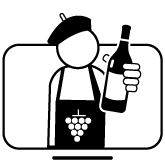 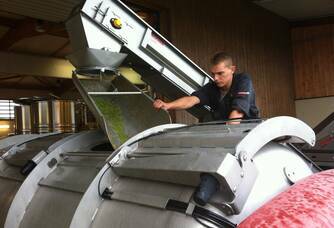 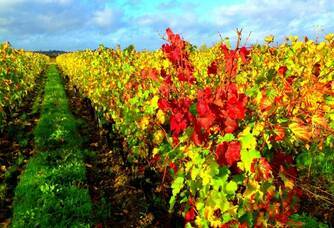 We are present in the Loire Valley with the Domaine de la Paleine, but we are also winegrowers in Saint-Emilion with the Château de Pasquette. 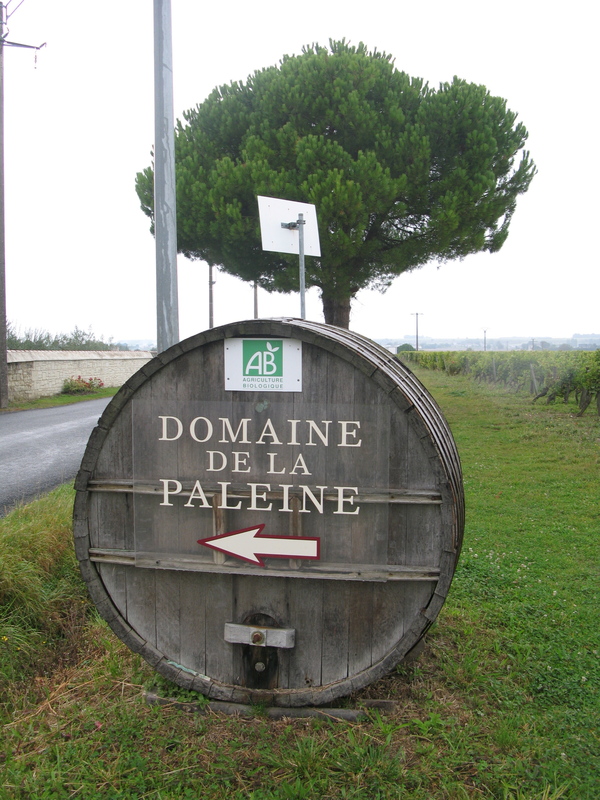 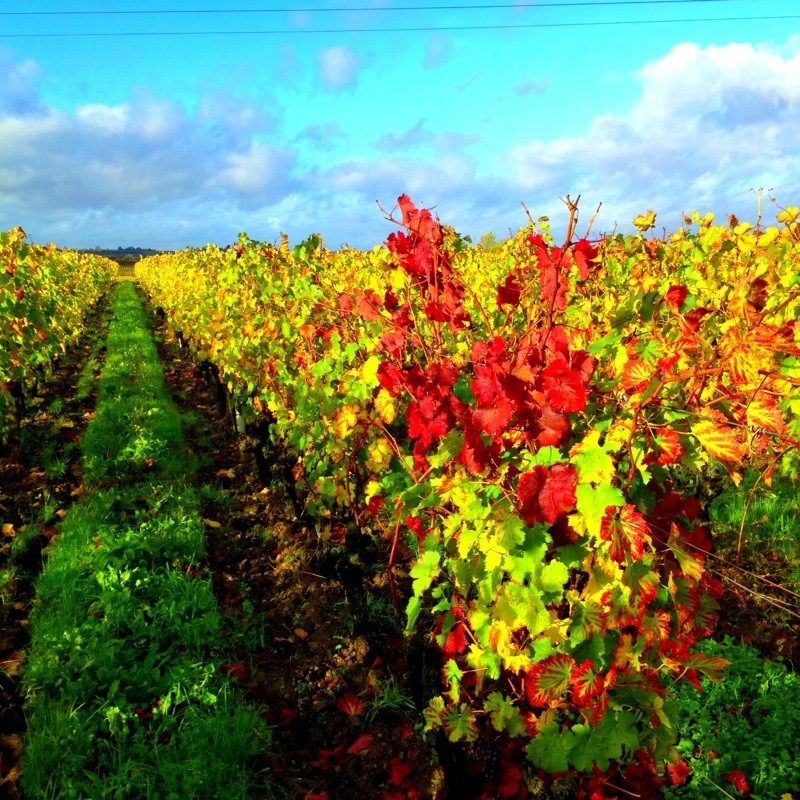 We love these two regions very much and in Saint-Emilion we find the typical limestone terroirs of Puy-Notre-Dame and especially the Cabernet Franc. 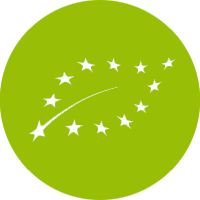 We try to seek quality, hence our approach in organic farming. 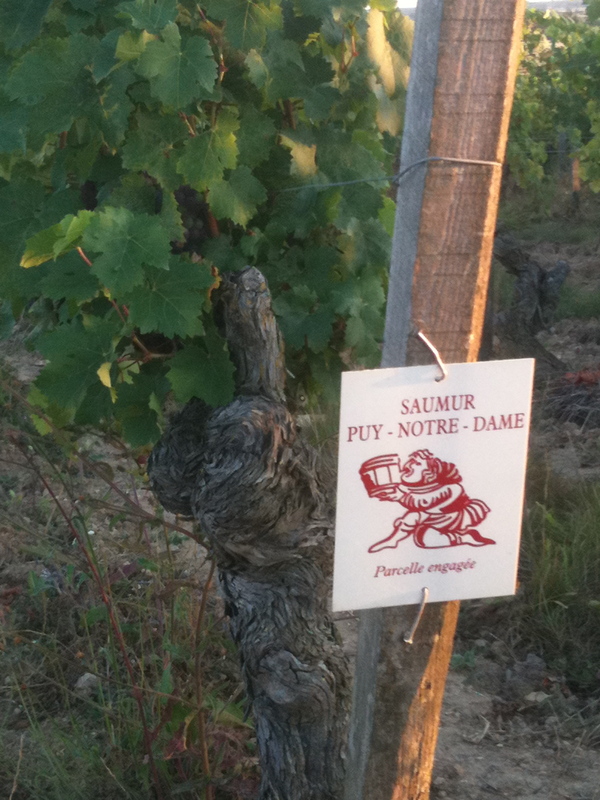 We have decided to go further this year by switching to biodynamics and horseback riding on our Saumur Champigny plots. 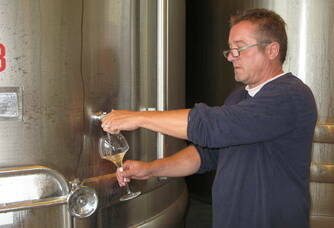 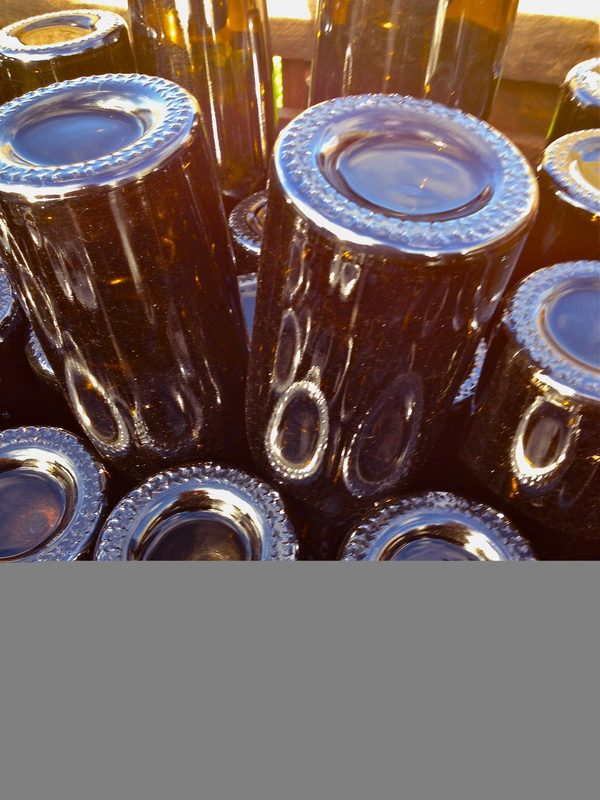 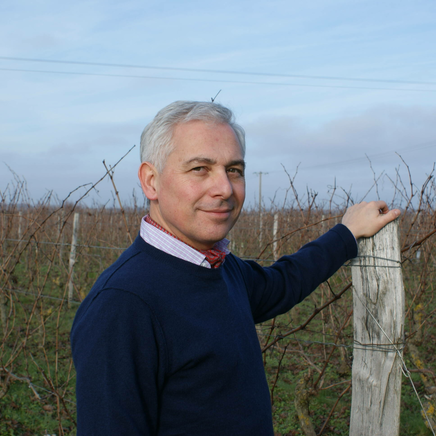 We have joined forces with the Clos Cristal cellar master in this process.